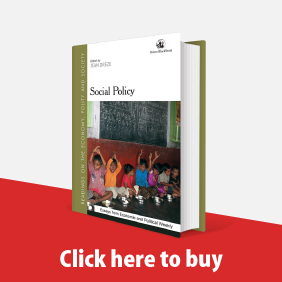 EPW, published by the Sameeksha Trust, a registered charitable trust, is the only social science journal of its kind in the world. 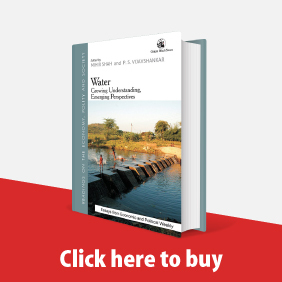 Where other reputed journals publish either only comments on contemporary affairs or research papers, EPW is unique in that every week it publishes analysis of contemporary affairs side by side with academic papers in the social sciences. The only other similar publication which contains short comments and research output is Nature of the U.K., which covers the physical sciences. EPW does not receive any grant from the central or state governments, or from any government/public agency. A unique aspect of EPW is that it is the only publication in the world that publishes both research in social sciences (in the "Special Articles" section) and informed comment on current affairs (in the "Commentary" section). In this manner it appeals to both the reader looking for analysis of contemporary issues and the researcher looking for new developments in their field. 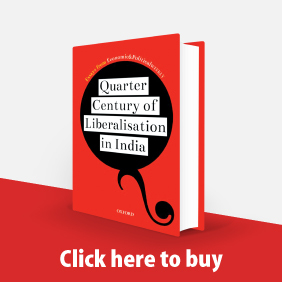 The EPW's biggest influence on social sciences in India has been in catalysing debates and disseminating research output. Many of the leading debates in economics, political science, sociology and history have begun in EPW. In this respect, EPW is considered to have played as important a role as all the university departments and institutes in the country. 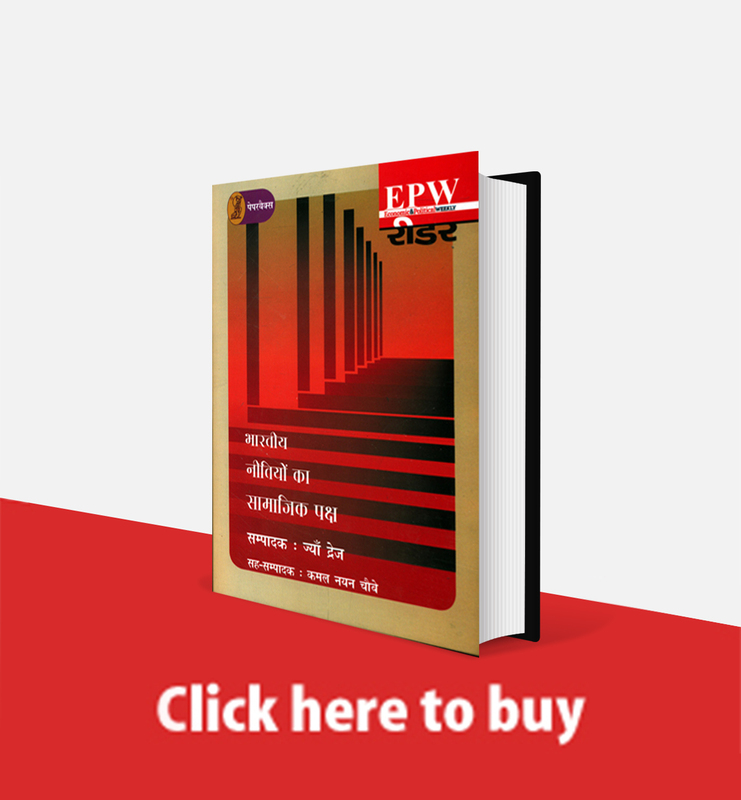 EPW is India's one global publication in its readership and the background of its contributors. In addition to Indians, living in India and abroad, it regularly draws contributors from west Europe, north America, Japan and the neighbouring countries in south Asia. It also attracts many writers from Australia, south-east Asia and, on occasion, from Africa and south America as well. The subjects it covers go well beyond Indian themes. South Asian issues are obviously covered, but so too are issues of global relevance. 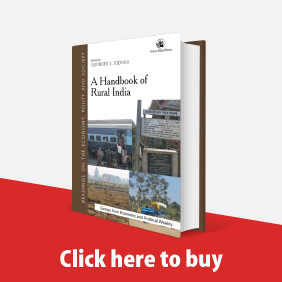 Sameeksha Trust, a charitable trust, is registered under the Bombay Public Trusts Act, 1950. The Trust was established in 1966 for the purpose of publishing EPW. Over the decades its members have mainly been academics and public personalities of eminence. Its sole objective is to publish the EPW, and associated publications like books.The Trust appoints the editor of EPW but is not involved in the day to day administration of the journal. Over the decades, the editor of EPW has enjoyed a close relationship with the trustees and received their complete support.